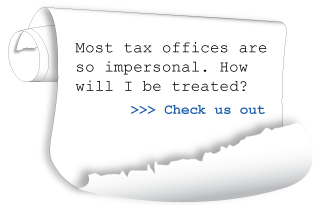 At Nanaimo Tax Services, we’ve got you covered at tax time. Whether you’re a small business needing payroll taxes tabulated, an individual needing estate tax returns or just someone who needs a tax return filed, we’re experienced in the field. Call Nanaimo Tax Services and let us relieve you of your tax worries!